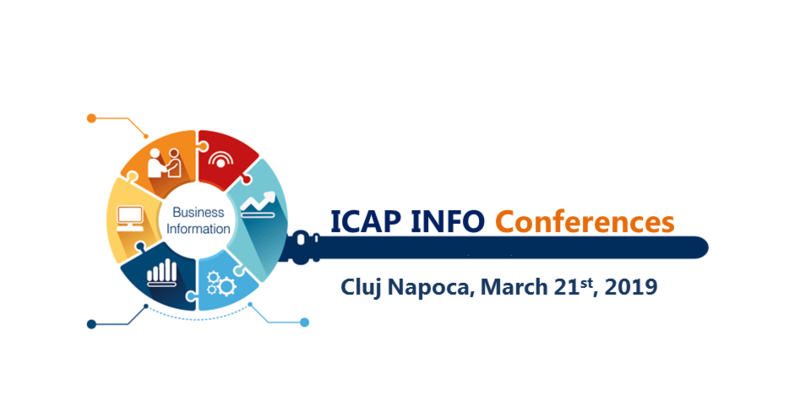 ICAP INFO is a series of content & business networking conferences organized by ICAP Romania in cities of strategic economic importance. ICAP INFO creates the possibility of a conversation between managers of key departments (sales, marketing, financial, legal, human resources) from local, regional or national companies. The main objective of the ICAP INFO conferences is finding solutions in order to successfully manage a company’s need for commercial and financial information, regardless of said company’s size or presence on the market.